About time, if you ask us. 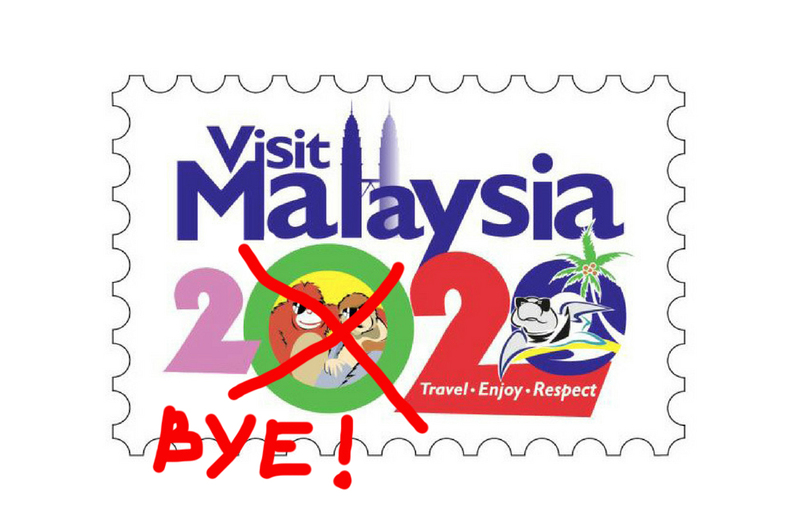 The 'Visit Malaysia 2020' logo is now a household name, and not in a good way. When someone mentions a sunglasses-wearing orang utan, uneven coloured letters and amateurish logo design, we will automatically be brought back to the day when the horrendous infamous logo made its debut at a travel forum in Thailand earlier this year. Almost eight months on, the public perception has not changed - Malaysians still hate the logo and calls have been made to ditch the logo. Guess what, guys? The Tourism Ministry has finally decided to do so. Tourism Minister Mohamaddin Ketapi told The New Straits Times that the decision came after the government found it hard to justify the existence of the logo with so many negative comments from so many angry Malaysians surrounding it. The first thing to go from the new logo? The grinning orang utan in the sunglasses. “We will improvise on the logo...we may get rid of the grinning orangutan in sunglasses...many have criticised it, saying that it looks hideous,” he was quoted by the daily as saying. And while we're at it, can we get rid of the cringey slogan too? For the time being, Ketapi said his Ministry is drawing up plans to hold a competition for people to submit their designs. The details of the competition will be announced in due time, said Ketapi. 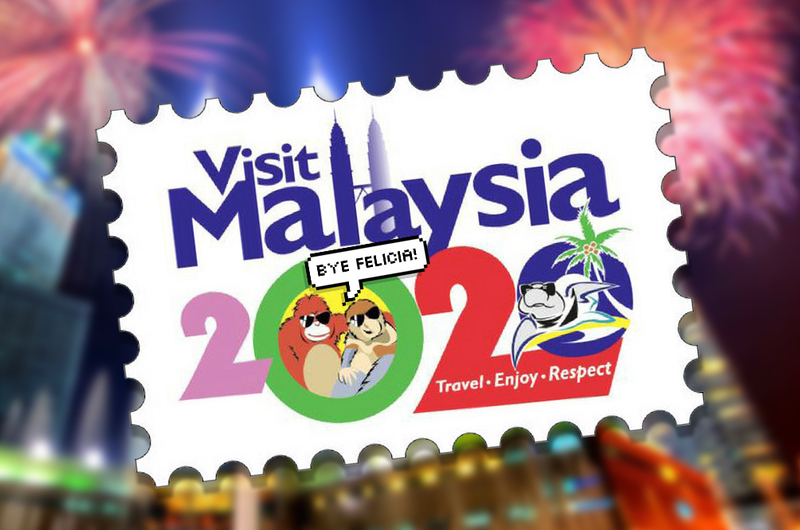 Judging by the designs shared by our talented fellow Malaysians in the aftermath of the online slaughter-fest, it's safe to say that our new 'Visit Malaysia 2020' logo is in very good hands. Malaysians Don't Have To Pay The Tourism Tax Now, At All! Penganjuran Ke-10, Apa Yang Baru Tentang Fiesta Belon Udara Panas Putrajaya Tahun Ini?